With highlights like the gorgeous “Isola Bella”, noble Italian villas and an overnight stay in the elegant 5 star Hotel Villa Aminta, the two days tour at Lago Maggiore is the perfect choice for short trips and incentive tours to Italy. As it takes only about an hour from Milan’s airport to the first destination – Orta San Giulio – Milan is the perfect arrival point. We will gladly organise a transfer bus from the airport, which will bring your group directly to Orta San Giulio. There, your journey will start with a walk through the picturesque old town. After an espresso break, the trip goes on to Sacro Monte, a “holy mountain” which overtops the town and offers a unique view of Lake Orta. Afterwards the bus will bring you to Stresa – a town at Lake Maggiore where you will spend the night in the first class Hotel Villa Aminta. Your second day will start with a boat trip to the Borromean Island “Isola Bella”. This beautiful island is a must for everyone visiting Lake Maggiore and doubtless one of the highlights of the trip. Especially the Borromeo Palace that impresses with its elegant interiors and popular park is absolutely worth seeing. After a guided tour the boat will bring you to “Isola Madre”, an island where another guided tour as well as a delicious Italian lunch will be on the programme. 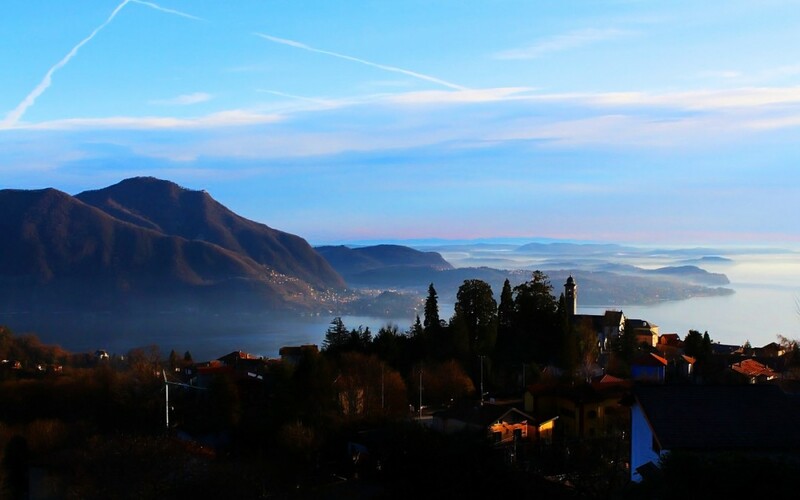 Afterwards, the boat will go back to the mainland and bring you to Verbania, where you will find the last two destinations of your trip: Villa Giulia and finally Villa Taranto, which is popular for its lovely botanic gardens. After an Espresso break the transfer bus will bring you back to the airport in the late afternoon. Of course, this schedule is only an example and can be adjusted completely according to your needs as well as to your budget. Please contact us for an individual consultation!